Highwoods Plantation might be the perfect place to call home if you are looking for an affordable master-planned community in the Summerville area. Highwoods Plantation contains homes which start around $150,000 and move up towards $200,000. In Highwoods Plantation, you'll find home styles including ranch and low country. Here's some additional information. Simply put, Highwoods Plantation is affordable master-planned living at its finest. 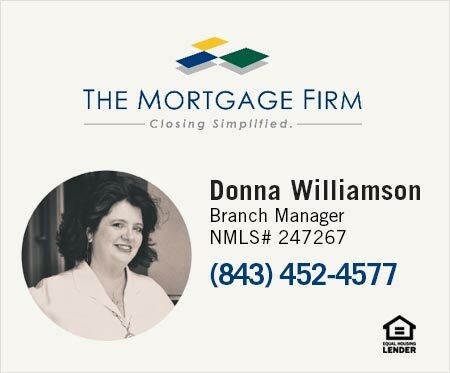 If you have any questions please feel free to contact us or give us a call at 843-304-5689 We're happy to schedule a showing for any Summerville properties and communities that meet your needs. See the newest houses for sale below or click search to view all homes in Highwoods Plantation.